Trunk shows are an excellent way to preview future collections from a favorite designer. It’s a “sneak peek” at upcoming styles. Usually, the best time to attend a trunk show is when you are interested in one or two particular designers. For brides just starting their search for a gown, we recommend making an appointment at the salon to browse and try on gowns from a range of designers, working with our expert consultants to choose the most flattering silhouettes. If you have any questions about the right time to attend a trunk show, please call 516.869.8455. 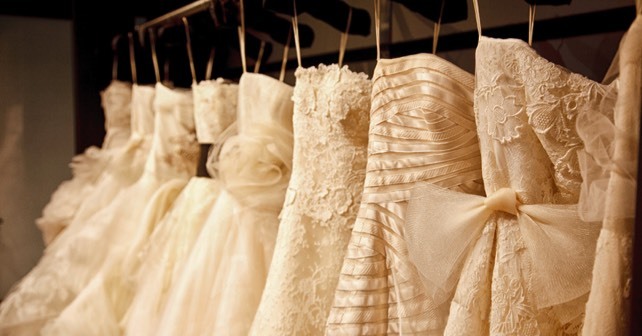 The Wedding Salon hosts trunk shows throughout the year. For information about upcoming trunk shows, and to make an appointment to attend a trunk show, please call 516.869.8455.